They’ll also arrange visits between the U.S. and Cambodia for officials of each government. In an interview Friday, Ericksen said his arrangement is “100 percent legal,” noting that state legislators serve part time and are expected to have outside jobs. He also disputed characterizations of the deal as a lobbying contract, saying he’s acting as a consultant. PacRim Bridges was created on Nov. 29, 2017, with Ericksen’s home listed as its street address, according to corporate filings with the Washington secretary of state. Ericksen is the company’s CEO while Rodne is its general counsel and chief legal officer. In July 2018, Ericksen and two other Republican lawmakers visited Cambodia to observe national elections. Ericksen had been invited back after a visit that May. The Cambodian parliamentary elections were widely criticized as a sham by international observers. Human Rights Watch, in a June 2018 report, labeled Prime Minister Hun Sen’s government “an abusive and authoritarian political regime” over which the “increasingly dictatorial” Sen rules. Sen’s government shut down the main opposition party, closed radio stations, cracked down on two independent English-language newspapers, and blocked websites ahead of the elections. Nevertheless, Ericksen publicly praised the elections at the time as “amazingly transparent” and well-conducted — comments that were picked up by Cambodian media outlets. Ericksen repeated his praise Friday, lauding Cambodia’s requirements for showing photo identification and its use of polling stations. “I think we should do that in Washington state,” he said. Pressed by a reporter on what that meant, he added: “I would say not in a formal sense, not in a way of negotiating, but kind of ‘hey we should work together in the future’ … It wasn’t the pretense for the trip. It just kind of came out of it,” he said. In an email to The Seattle Times, Lee Morgenbesser of Australia’s Griffith University, who has studied Cambodian elections, said it’s unusual for an election monitor like Ericksen to go on and become a registered foreign agent. “Lending support to foreign dictatorships is typically the depraved activity of public relations firms in Washington, D.C., not incumbent senators in Washington state,” wrote Morgenbesser, a professor at the university’s School of Government and International Relations. Rodne, who declined to seek re-election last year, could not be reached for comment. Ericksen was first elected to the state Legislature in 1998. He narrowly survived a strong Democratic challenge in last year’s elections. In 2016, he helped run the Trump campaign in Washington state, and was later given a temporary public-affairs job at the U.S. Environmental Protection Agency. 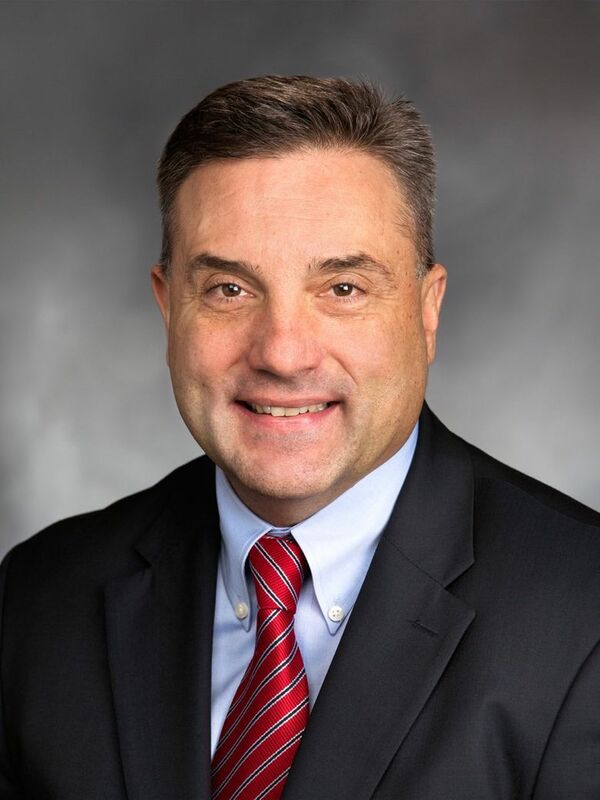 Neither Ericksen nor Rodne disclosed their ownership of PacRim Bridges in 2018 personal-financial affairs statements filed with the state Public Disclosure Commission (PDC). Ericksen said they didn’t have to list the business because he wasn’t yet making money from it. Peter Lavallee, the PDC’s executive director, said in an email the agency couldn’t comment specifically on whether Ericksen or Rodne should have listed their business in their disclosures. According to PacRim’s federal filings, Ericksen and Rodne together own 100 percent of the firm. Jennifer Strus, an attorney for the Legislative Ethics Board, told The Associated Press that nothing in the state Ethics in Public Service Act prohibits a legislator from working as a foreign agent. Ericksen defended his new role as beneficial to the U.S. and Cambodia. He cited goals including improved trade and the continued search for U.S. soldiers missing in action from the Vietnam War era. Last October, citing the visit by Ericksen, Cambodia announced it would allow U.S. military-led missions to resume searches for remains of soldiers. “This is obviously a great thing for America and a great thing for Cambodia,” Ericksen said. Signing the contract on behalf of the Cambodian government is Ouch Borith, whose title or occupation is not given. 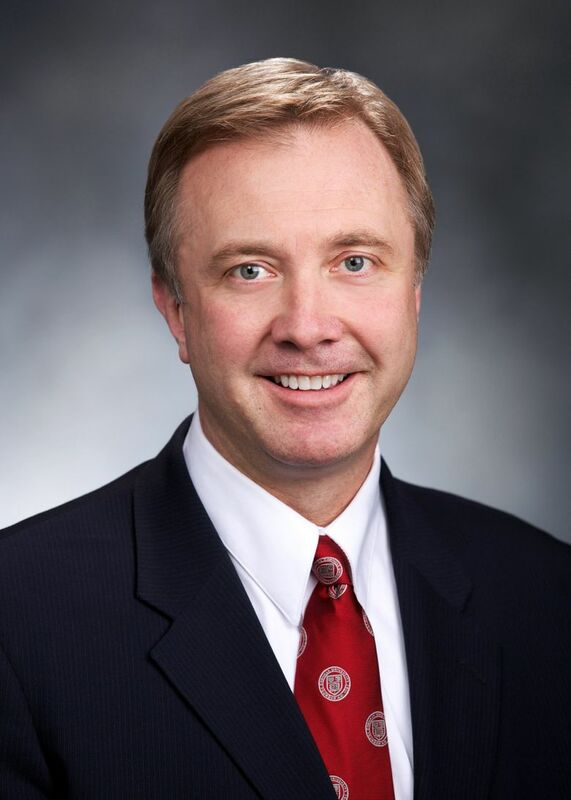 But Ericksen in April 2016 was part of a delegation of Washington elected officials from both parties who met with a Cambodian delegation at the Capitol in Olympia. The delegation included an Ouch Borith, who was listed as deputy minister of foreign affairs for Cambodia, according to documents obtained from the lieutenant governor’s office through a public-records request. The visit was scheduled to include a tour of the Capitol, group photos, a meeting between the delegations and lunch at then-Lt. Gov. Brad Owen’s office. According to a seating chart of the event, Ericksen and Borith were placed next to each other at that lunch. A man who answered a phone number listed for the Cambodian Embassy in Washington, D.C., on Friday said he wasn’t aware of the contract. He referred questions to the Cambodian government, and the country’s consulate in Seattle. Neither an email sent to the Cambodian Foreign Ministry Friday nor a phone call to a number listed for the Seattle consulate were returned.